Main support will come from Tyler Bryant & the Shakedown. 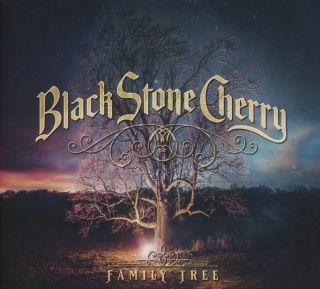 Black Stone Cherry have announced new U.S. tour dates in support of their most recent album, Family Tree. The 27-date outing kicks off in Charlotte, North Carolina on March 28 and wraps at the Tail Winds Music Festival in Wappingers Falls, NY on June 29. Support will come from Tyler Bryant & the Shakedown. See below for the full tour itinerary. For more information, head over to BlackStoneCherry.com.